Testing the mobile posting. 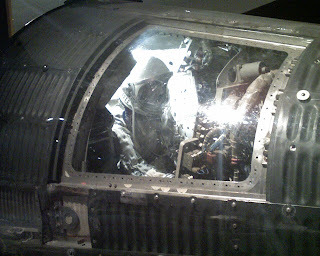 Mercury capsule at the Air Force Museum in Dayton. Tomorrow is the Marauders tournament.